How do I choose the right friction stay hinges for my window? If you're asking yourself this question, we can help! Watch this short video where our technical expert Darrel Walters explains how you can be sure which friction stays you need. 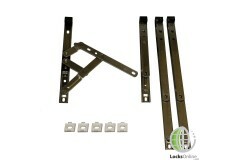 This range of universal top hung UPVC window friction stays are able to be installed in a wide range.. 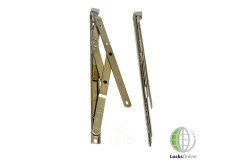 This top hung restricted UPVC window friction stay restricts the amount of space the window is able .. 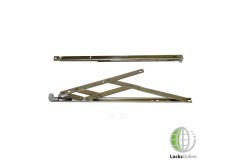 Window friction stays regulate the amount of pressure applied to a window, allowing it to move freel..